Industrial music is an abrasive mix of rock and electronic sound. It became popular in the 70’s with an experimental genre influenced by provocative and transgressive themes. 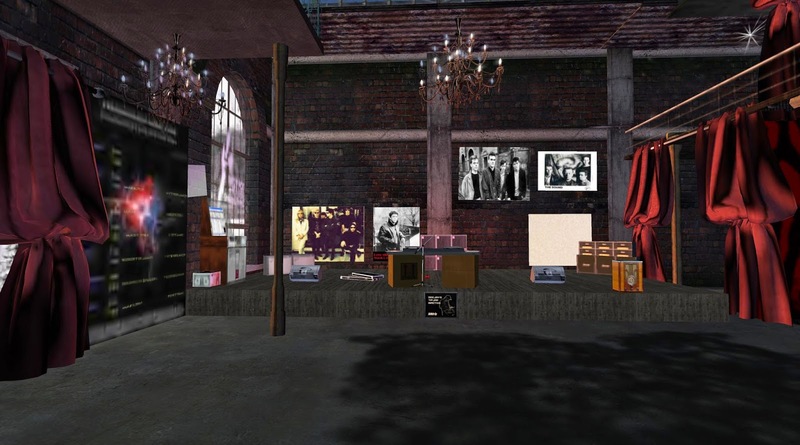 Indie music as it is nicknamed is an underground movement found in Second Life clubs. 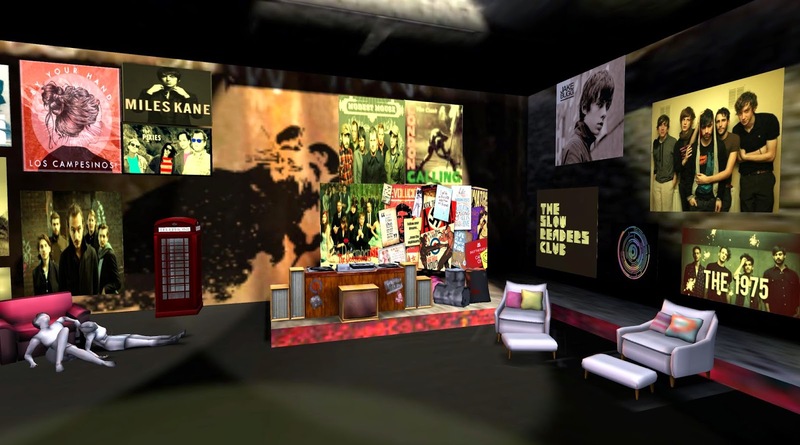 If you’re not sure where to go in Second Life to listen then here is a list of some clubs which I feel you will enjoy not only for the music but also for the atmosphere too. 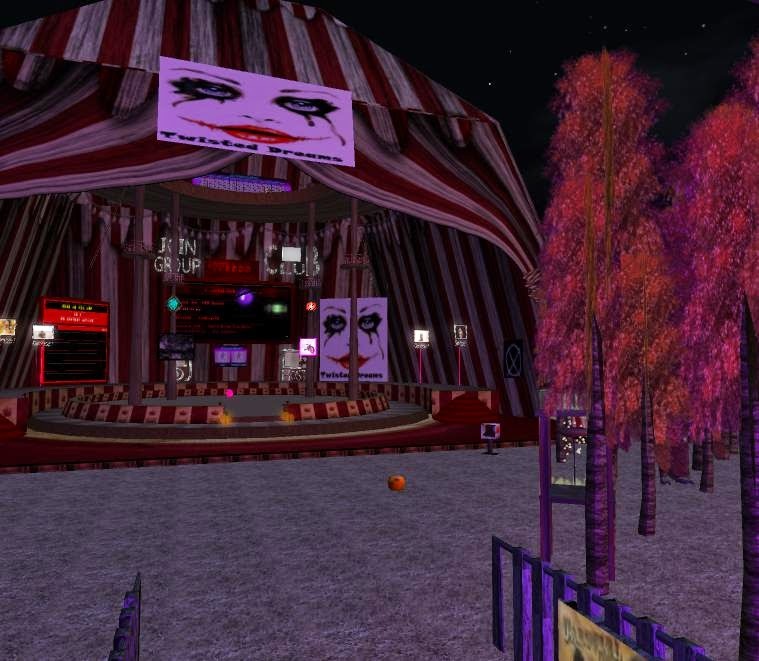 Twisted Dreams is a club for all you twisted souls out there in SL. Featuring some of the best DJ's in SL, playing dubstep, industrial, EBM, Electro Swing.....and anything else the crowd wants to hear. They are all about the music and fun. They do not play only industrial music so if you are looking for a club that plays just indie then maybe this isn’t the right club for you, however, if you’re looking for a club that spins industrial and other tunes then TP down and hang out. At ALT7 you will find a wide variety of indie music as well as alternative tunes spun by DJs across the world. Nice club. It is small yet inviting. Here you will find indie to alternative music as well as other genre such as new wave and punk or as they call it post punk. It is an underground effect club with a twist. The Velvet has been rocking the grid with alternative and eclectic DJs since 2006. 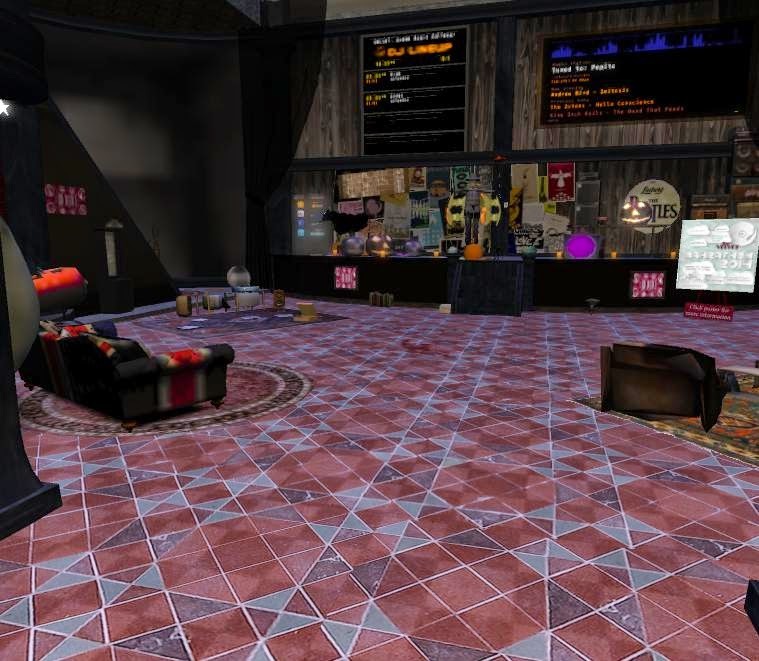 It is also home to some of the most passionate Djs in Second Life. They take pride in sharing their music collection and take music tunes seriously. The vibe here is always fun and inviting. 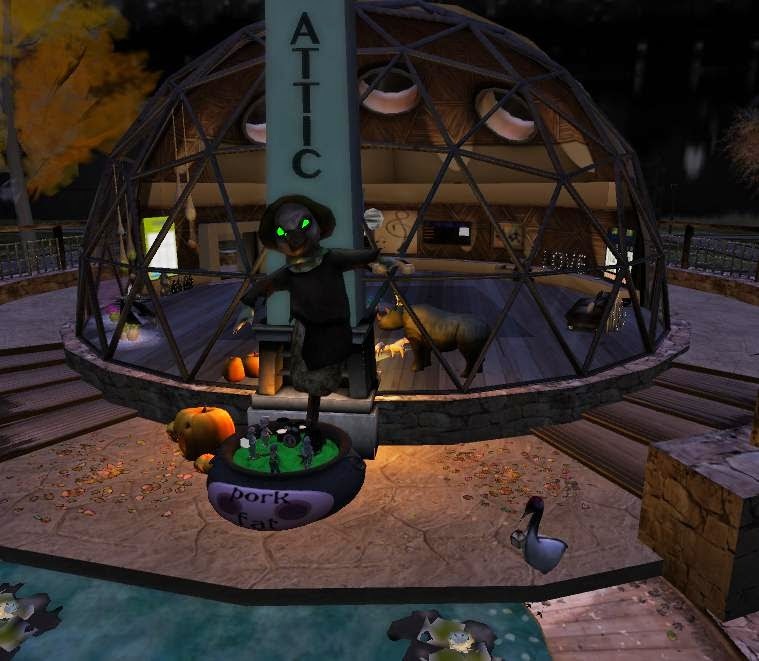 The Attic is well known for being a friendly entertainment spot on the grid. Regular scheduled DJs keep the stream hot with great indie/alternative style tunes. The club has plenty of activity with cool toys laying around for guests to enjoy, such as scooters wagons and even shopping carts. 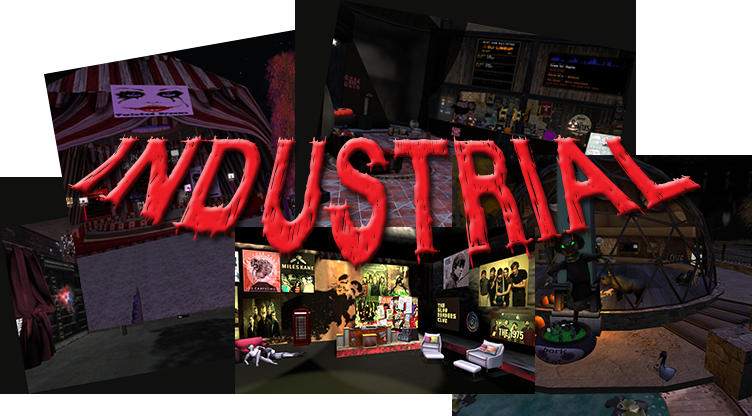 The indie scene in Second Life has such a large number of members who love and appreciate industrial music. This genre has evolved throughout the years and as the demand gets bigger the more clubs will open.